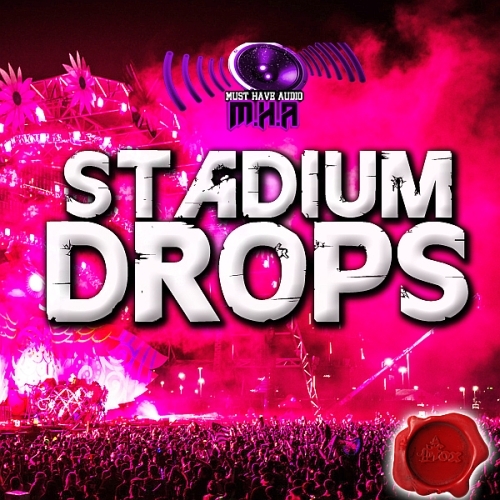 As dance music fans ready themselves for yet another year of hotly-anticipated releases, who better to showcase their party-starting abilities than Dimitri Vegas & Like Mike uniting with Dutch chart-smasher Fedde Le Grand, on their latest co-production ‘Tales Of Tomorrow’. Dropping on Fedde’s new imprint Dark Light Recordings, ‘Tales of Tomorrow’ has already shot, along with currently climbing up the Beatport progressive house chart to #3 after just 48 hours. Now, bringing a futuristic feel to the track, thanks to some breathtaking CGI that assist in reflecting ‘Tales Of Tomorrow’s boundary-pushing, effervescent feel, join the intergalactic journey on this out-of-this world collaboration, through the video’s provocative release. Wyclef Jean recorded the song with Avicii in Stockholm, Sweden.